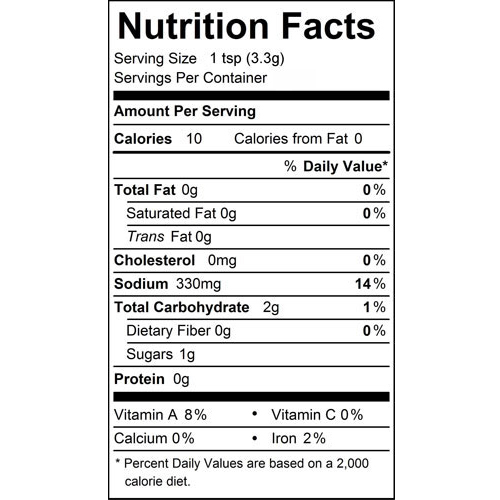 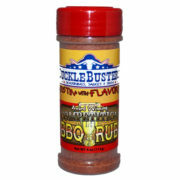 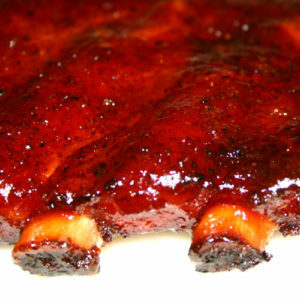 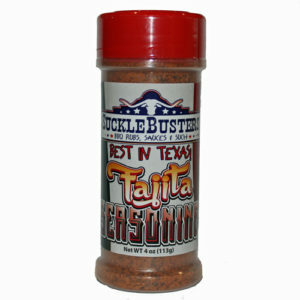 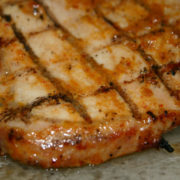 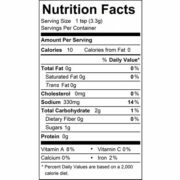 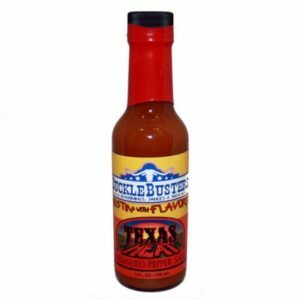 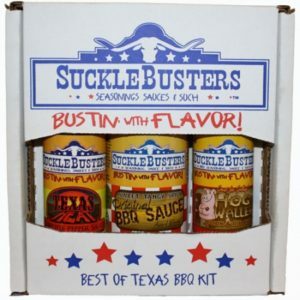 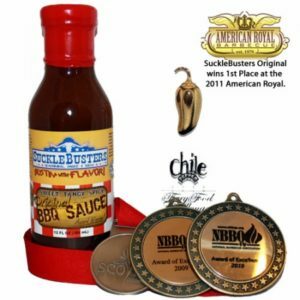 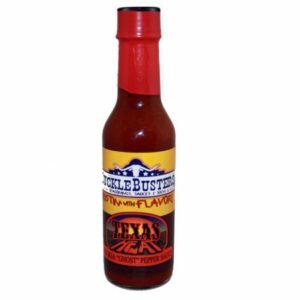 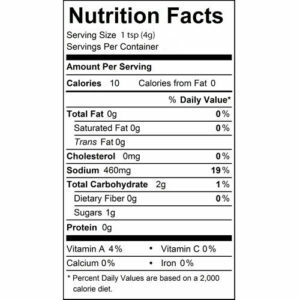 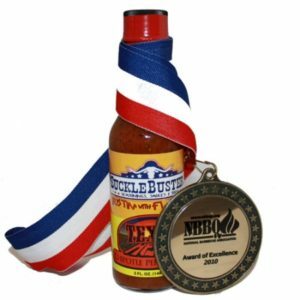 This is a traditional flavor, mild and savory BBQ Rub used by professionals cooks and backyard BBQers. 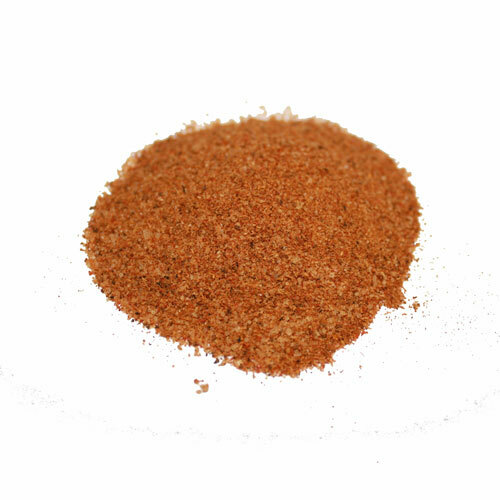 The rub gets its savory flavors from onion, garlic, sweet peppers and ground celery seed. 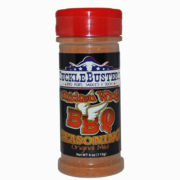 This is a traditional flavor, mild and savory BBQ Rub used by professionals cooks and backyard BBQers. 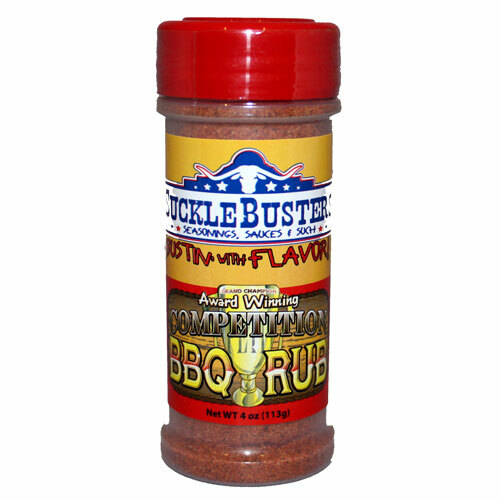 The rub gets its savory flavors from onion, garlic, sweet peppers and ground celery seed. 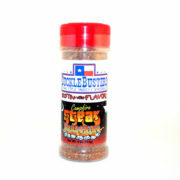 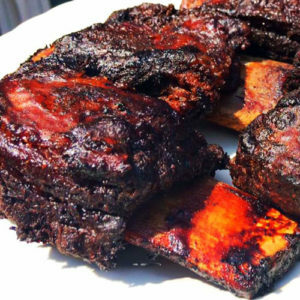 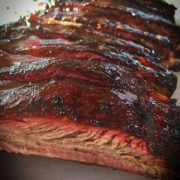 This BBQ Rub works well on beef brisket. 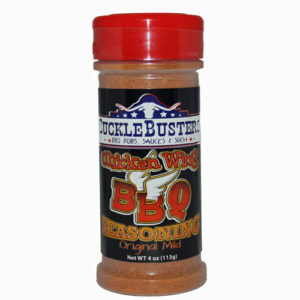 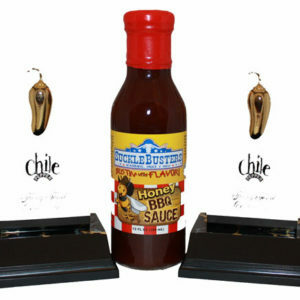 Use it right out of the bottle or blend it with other spices to create a flavor that is your own. 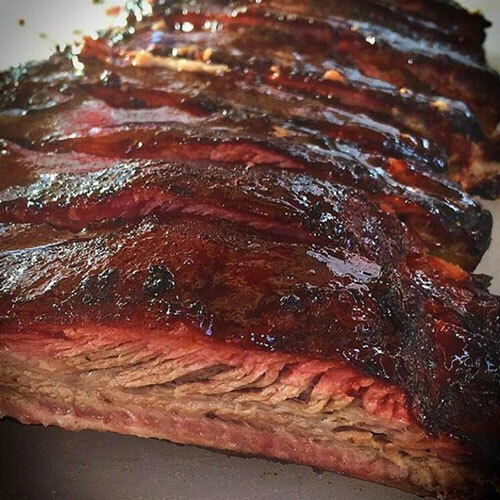 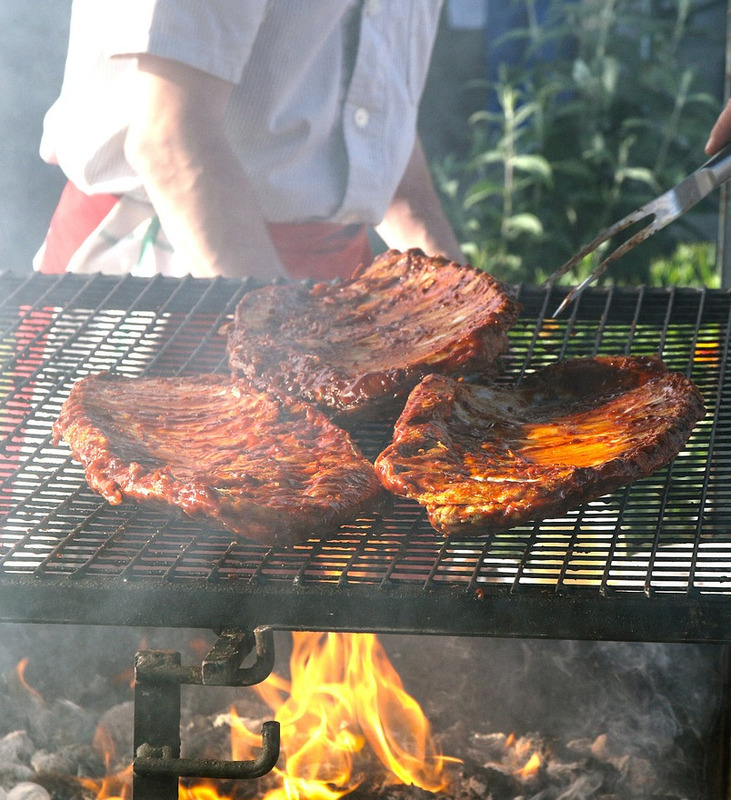 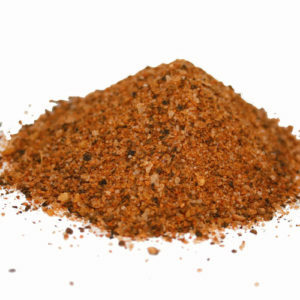 A popular customer recipe is to cut Competition BBQ Rub with additional salt and garlic powder – this makes a great all-purpose rub. 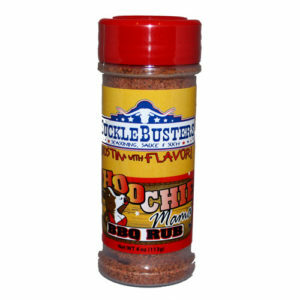 Competition Teams looking for a good base rub, this is it. 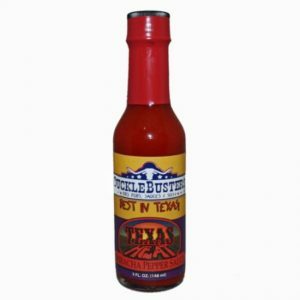 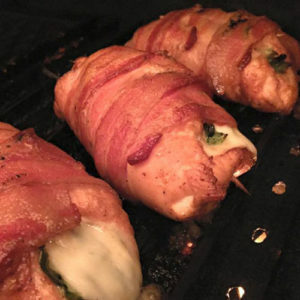 It works well on any meat. 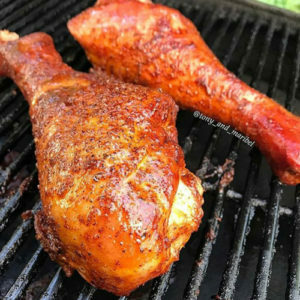 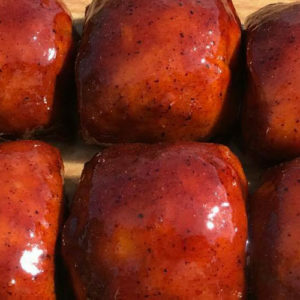 The great thing about this BBQ Rub is its ability to work in all situations and with some extra spices thrown in, the sky is the limit. 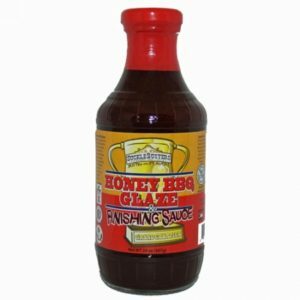 Use on: Beef, pork and chicken.